It was boxing day December 26 when Elma, Wanita and I went to the next city for shopping. 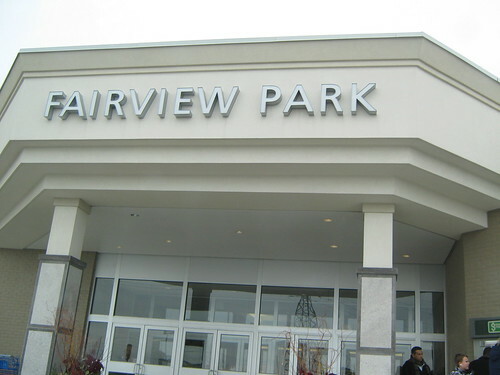 Actually it's only 20 minutes of travel by car from Guelph City to Fairview Park Mall, Kitchener City. I bought a beautiful winter coats white in color, nice pants and many more. While shopping I also took few pictures inside the mall, it's a fabulous Christmas tree with wonderful decorations. After five hours of shopping we ate then returned home immediately. Very pretty! 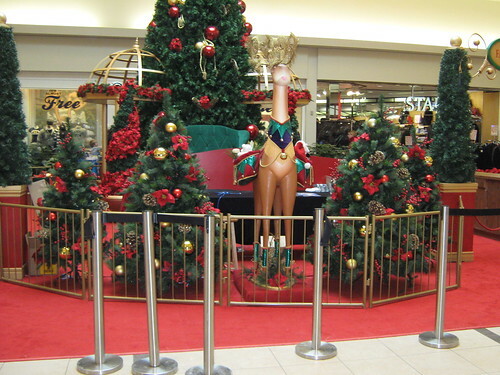 Our malls and stores around here don't decorate like that all. 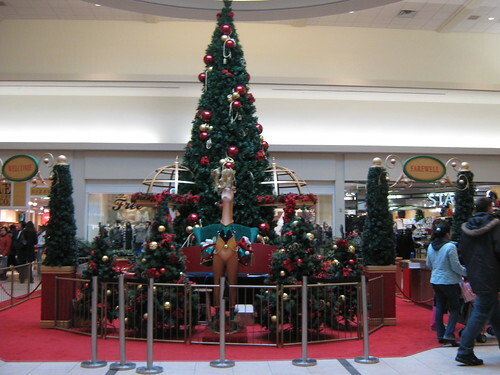 The only decorations is by where santa is and that is the only sign of christmas that is visible in the mall. Great photos! I wish Christmas is not over yet! :D Great shots, Norm.